← Wordless Wednesday: From My iPod. 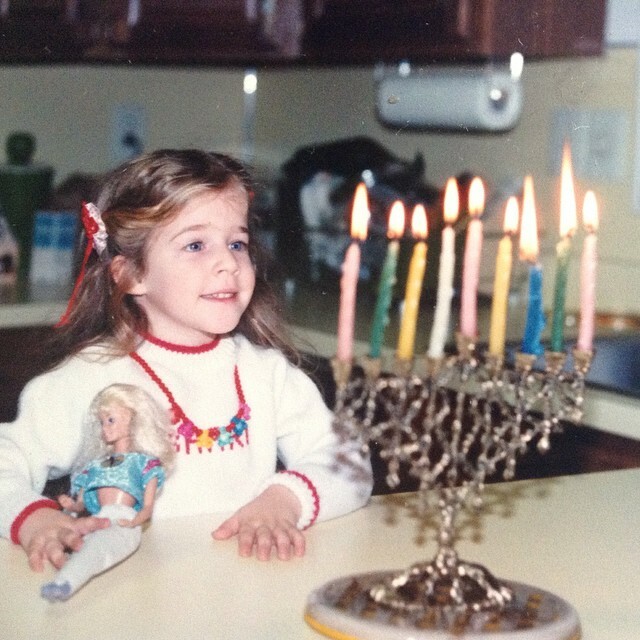 Happy Hanukkah Shari! You’re so right about the good things in the world. Somehow all the negative things tend to stick in your mind more, but it’s good to remember that’s not all there is. What y’all said. ;) Happy holidays! Thank you!! And I totally agree!! So beautifully put! Happy Hanukkah to you and your family!